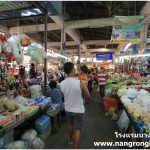 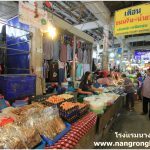 Sra Ya ma Market (Nangrong Evening market), The name may strange for foreigners. 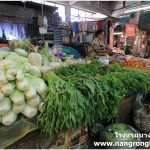 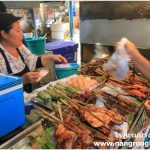 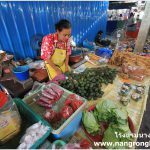 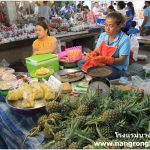 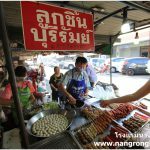 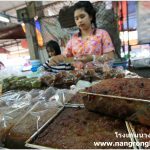 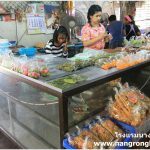 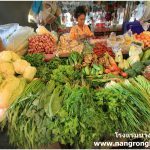 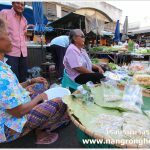 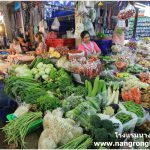 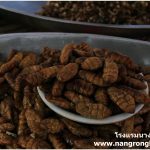 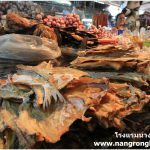 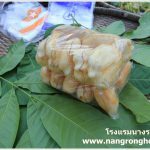 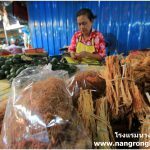 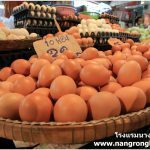 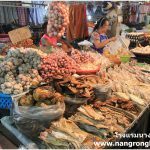 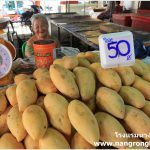 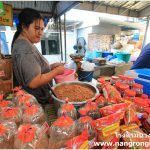 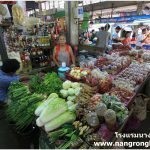 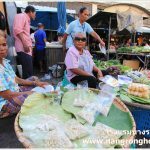 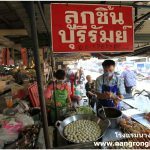 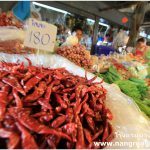 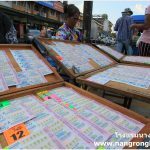 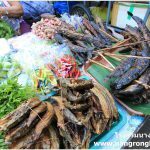 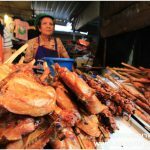 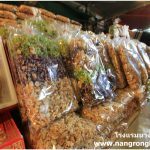 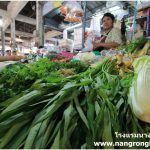 But familiar for Nangrong People because the market is a source of raw materials for the cooking of all households, both Nangrong People and neighboring districts in the evening. 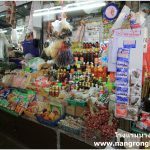 This market is clean, Kind merchants and good and cheap products. 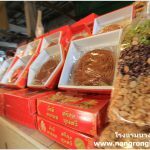 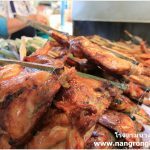 There are many products and food to choose from such as fruits and vegetables, desserts and various fresh food including consumer products and traditional food in Nangrong Style.